This LO is of my son Dwight, he went to a workshop on Special Effect Makeup for Film and television and came home with his arm made up to look like a burn. Of course a mother has to scrap this event. I used the Circle Circus stamp set, and the DSP Frightful Sight. 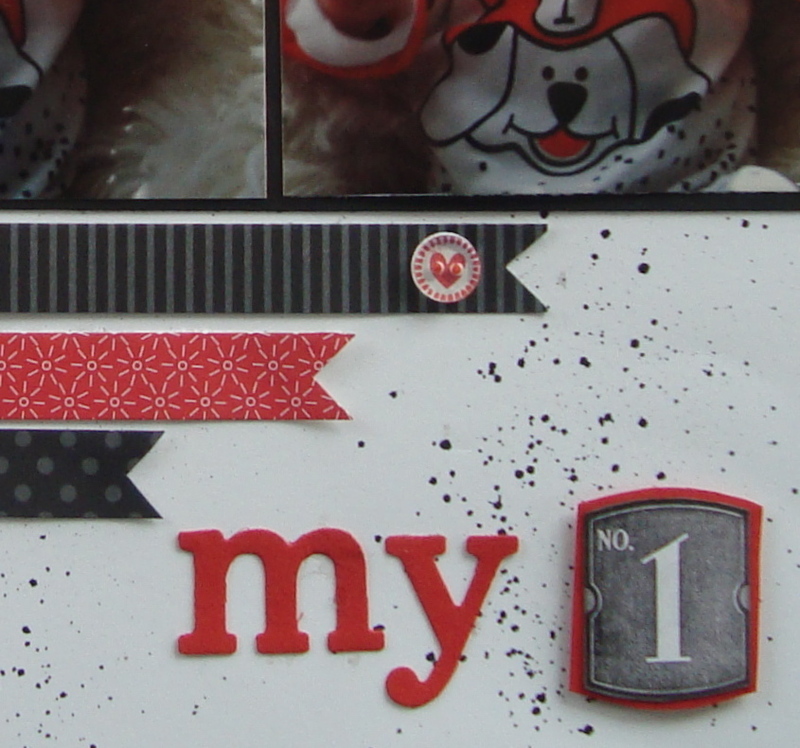 I love the Cherry Cobbler embossing powder and used it for the title. These pictures are of my wonderful boys when then were young and cute. They would always ham it up for the camera and have us in fits of laughter. It is lots of fun to go back to do “old” photos. I’ve doodled again, and inked all the edges of the DSP to grunge it up. The initial LO sketch came from a magazine cut out from my friend Megan. I found these photos of my now 18 year old son Ethan and couldn’t resist the opportunity to scrap my cute as baby. It is scary how fast time passes. Sketchy Thursdays provided the beginnings of the LO design. I really enjoy using the Color Spritzer tool on my backgrounds. 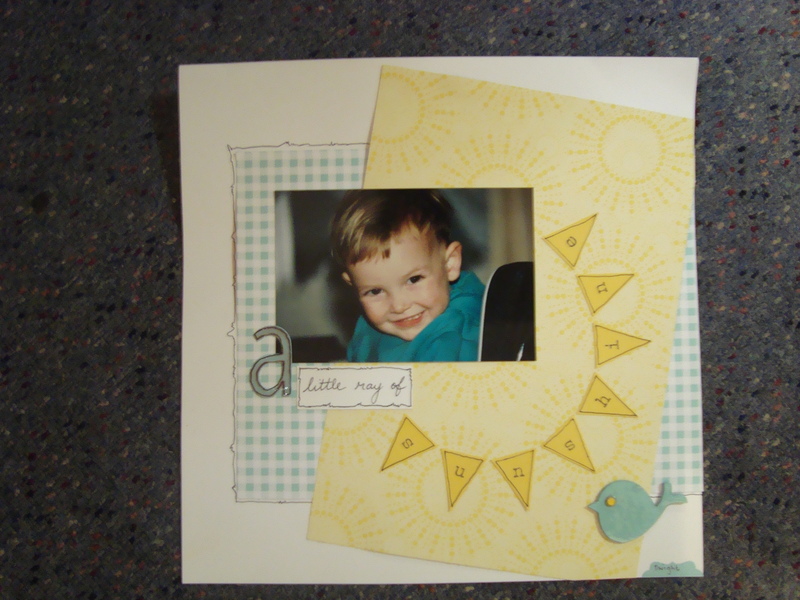 I used the Itty Bitty Bits stamp set, Bitty Buttons and matching punch. 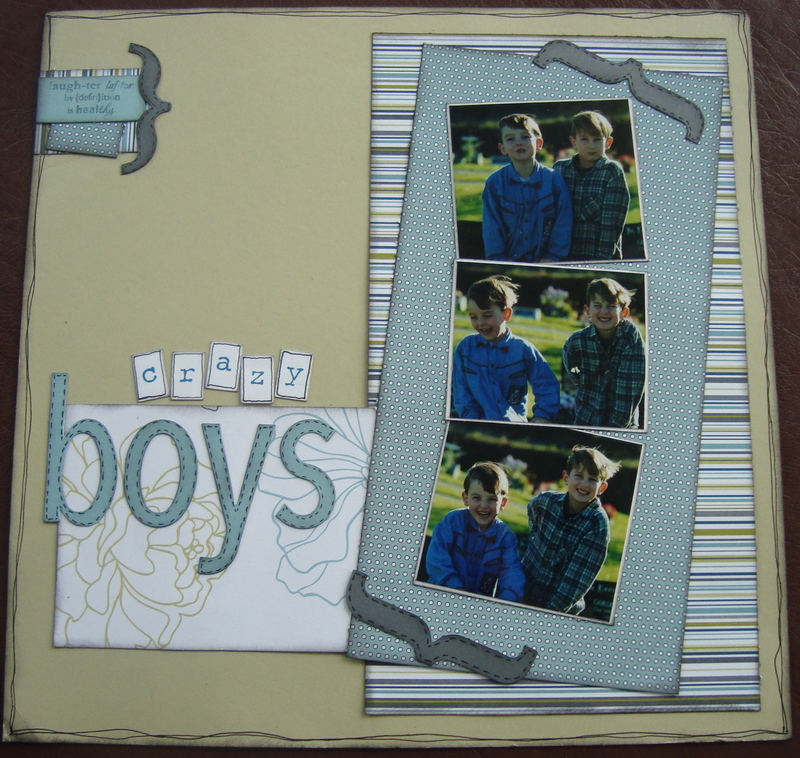 Neutral collection DSP stack and Just Add Cake is the patterned paper. This LO is of Gwyneth and Mike at her 7th Birthday dinner. 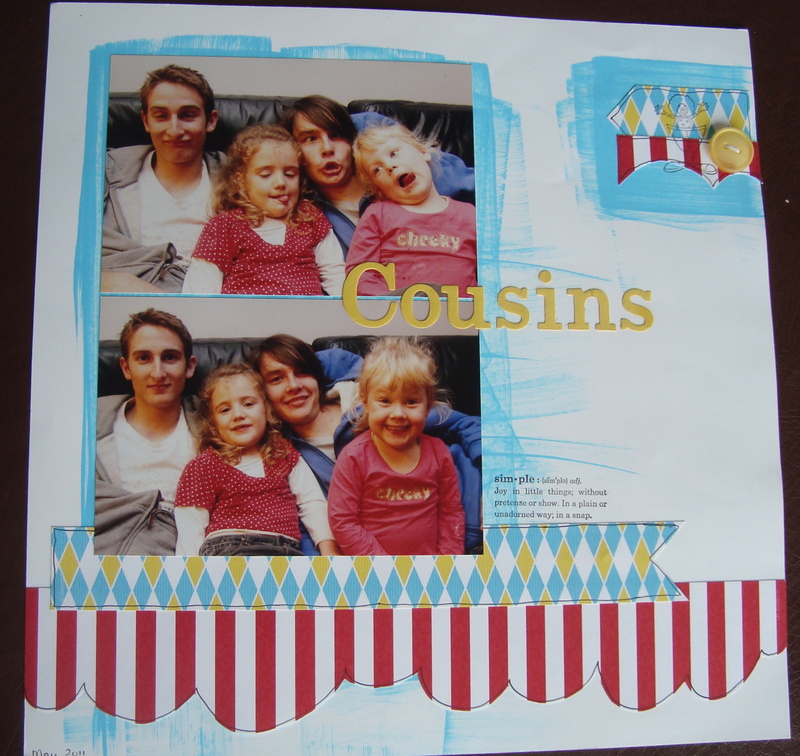 I got the idea for this page from a magazine cut out that my friend Megan had. Making flowers with circles is easy and putting a button in the centre finishes them off nicely. The scallop edging is hand drawn (doodling again), the random imperfectness (is that a word) is something I really like. 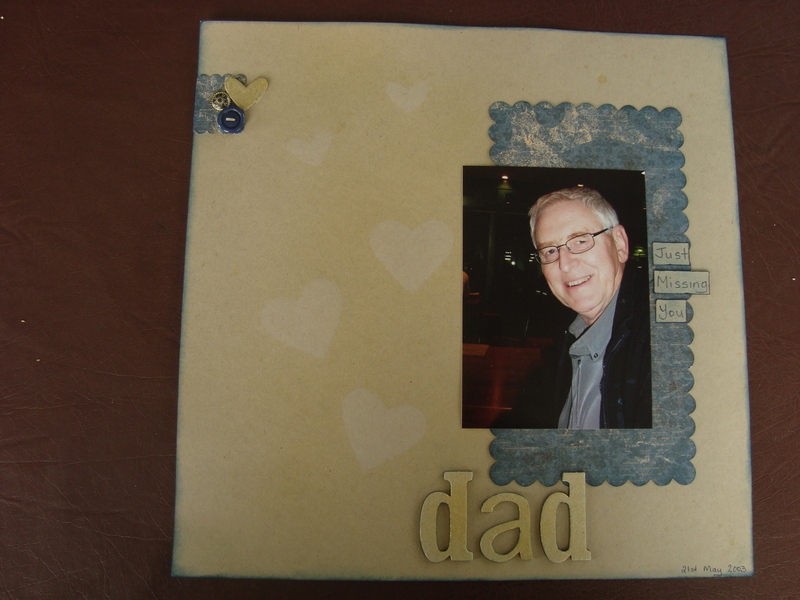 I used a distressing tool to scruffy up the edges of the flowers and yellow DSP. The real red card stock background has been sprizted with a marker. The whisper white mat on the photo has also been doodled on. I love the contrast of colors in this LO. This LO showcases our crazy kids – they love playing up to the camera. I used the ink pad and applied the color direct to the card stock background. The DSP Big Top Birthday is fun and colorful a great compliment to the craziness, I think. I doodled the shapes and hand cut them. I also used Under the Big Top stamp set, this created a rub on type look. The Timeless Type Junior Alphabet makes a super title. This is a LO is of Dwight and Felicity. Fee was excited to be “riding” the unicycle, all the adults not so much. I used the DSP Cheerful Treat and the Neutrals Collection DSP Stack. Of course, I have doodling here again, and a small amount of journalling on the Decorative Label. My journalling usually consists of names, place and date, discretely placed somewhere, so this is big for me. I used the Notes & Details stamp set to provide the lines for my writing on the label. I love this stamp set for scrapbooking, it is super for journalling and documenting the important details. Dad – just missing you. This is a LO of my Dad, who passed away 2 days after this photo was taken in May 2003. I have only just started scrapping photos of him again and the LOs usually sit on my desk for weeks before I finally finish them. The words on this page sum up how I feel at this time of the year when we are enjoying the holidays and family time -“just missing you”. I didn’t want to over do this LO, so I used the Smooch Spritz Gold Glow and sprayed over some punched hearts I’d temporarily attached to the page with Dotto, once they had been removed a mask effect was created. The onboard heart shape and letters were also sprayed with the smooch spritz. All the edges are sponged with ink to soften. A regal button and an antique brad and we’re done. Hope you like. 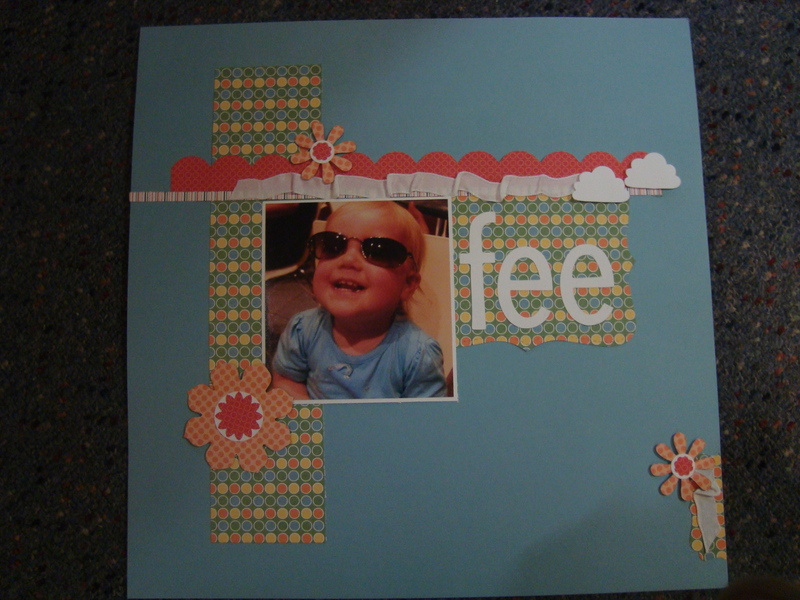 I did this LO back in October, it is of my niece Felicity – she was wearing her Daddy’s sunglasses. I was looking for a way to make some clouds and decided to use the cupcake punch – I think they look great. I love the DSP Just Add Cake and have used it on lots of LOs. 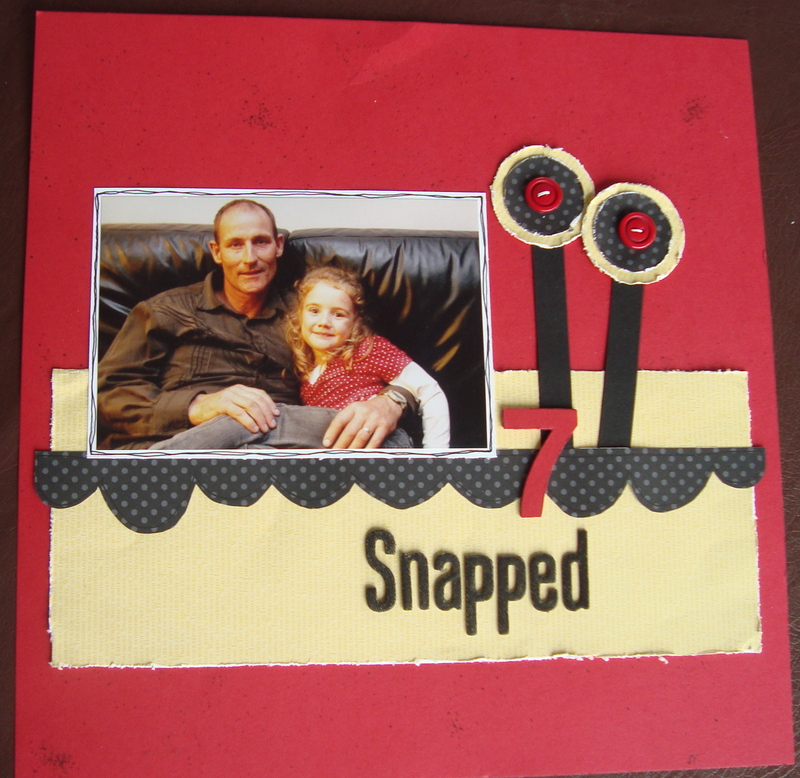 Crumbling or ruffling ribbon also adds a soft touch to the page. The original idea for this LO came from a page map. Happy New Year one and all. New Years resolution – to post to my blog more often. We will see how that goes. This LO is of an old photo of my Son Dwight who is now 16 years old. I’m doodling once again, . I love the simplicity of this LO and the subtle colors really draw your eyes to the photo. I use the DSP Domestic Goddess.